Perfect for out-of-town getaways or to flaunt on a picnic in the countryside, this accessory enriches the Moncler woman with charm and femininity. 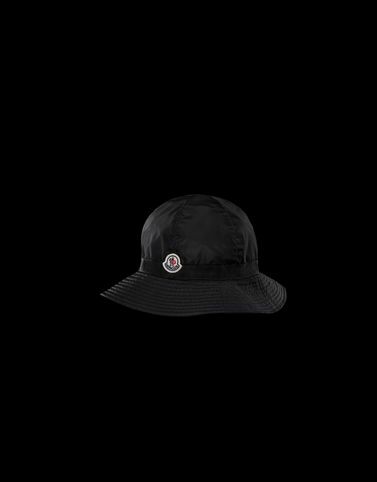 Although detailed in technical nylon, per tradition, the bucket hat is a sophisticated piece. To always be the centre of attention for style.